Google PPC – Advertising – Ads Are They Right For Me? What is a Google Ad or PPC? 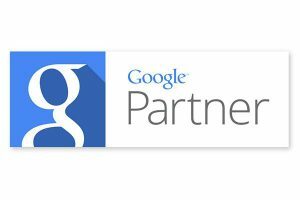 Quite often referred to as PPC (Price Per Click) or CPC (Cost Per Click) type advertising on Google’s Search and Partnered networks, but what does all that mean? 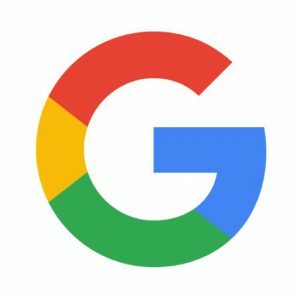 These Google Ads are placed in a variety of locations depending on your strategy online, however are effectively paid search results to list your business website or phone number above a competitor in a Google search and variables. Sounds like this can get expensive considering all the businesses on Google! As you can see these are just some of the items you should be considering before leaping forward with paid advertising. We recommend to always find a certified individual in Google Platforms to make sure your in the rights hands, if you are unsure you can always ask a Google agent/agency for their certifications! Should you think you need more information on the crash course of Google Ads and budgeting – Speak with Headway Information Services today, your online specialist -Microsoft Certified Professionals, Google Certified Professionals, Facebook Accredited, Apple Certified for life.